Now don’t say we bring you the newest bait and products. The Team at Boillix contacted us to get this wicked bait on test before it was even on the market. The team at boillix are certainly thinking outside the box on this one. designed by its creator to winkle out some of the hardest fish on his syndicate the bait became an instant hit with other members and indeed on other waters. Its success has been outstanding both in the UK and abroad. The intense rich fish and shellfish aromas come from pure natural content including mussels and krill. Stay tuned for some more from Boillix including a new bait and website. 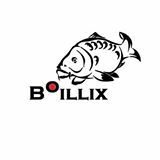 Here at Boillix Baits we choose only the finest quality ingredients and have worked extensively to provide a highly nutritional and beneficial food source in order for us to do this we have carried out extensive testing and research to get it just right! Our ingredients come from the most reputable suppliers whose facillitys are inspected by DEFRA,(Deparment for the Enviroment, Food and Rural Affairs). Boillix Baits are of the highest quality. Our research has gone into many factors such as balanced vitamins, minerals, protein content and Amino acids. Our attention has also been concentrated on break down and leak off. 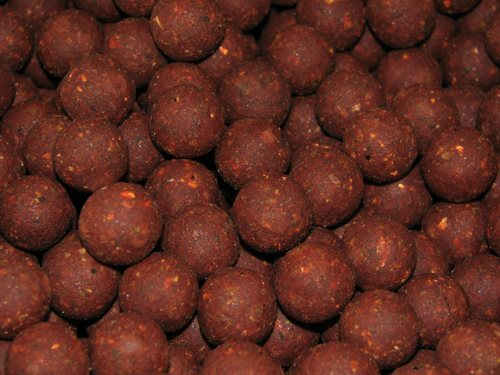 Our Baits are not bulked out with cheap so called fillers and we do not design bait on a budget, Our emphasis is on quality and performance, most importantly we fish with it ourselves.